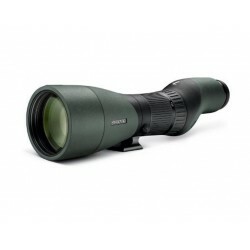 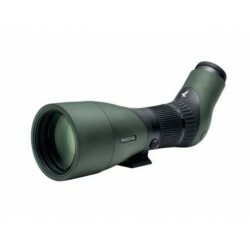 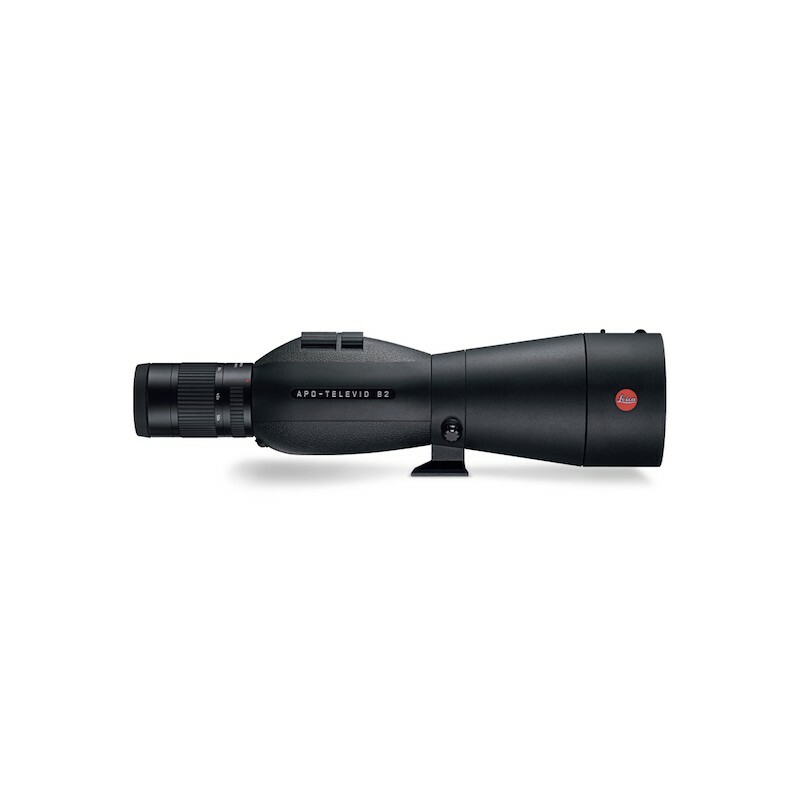 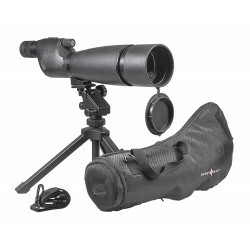 Thanks to its front lens diameter of 82 mm, this spotting scope impresses with high light-gathering power and compact design. 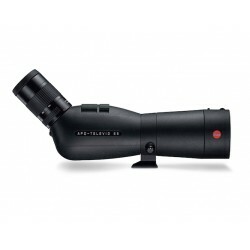 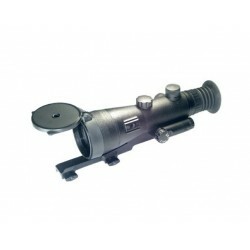 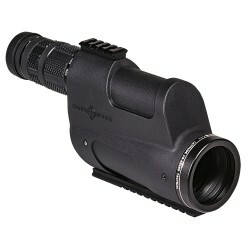 In addition, the excellent contrasts of its system make viewing and discoping a unique experience, even at a magnification factor of 90x and in unfavourable lighting conditions. 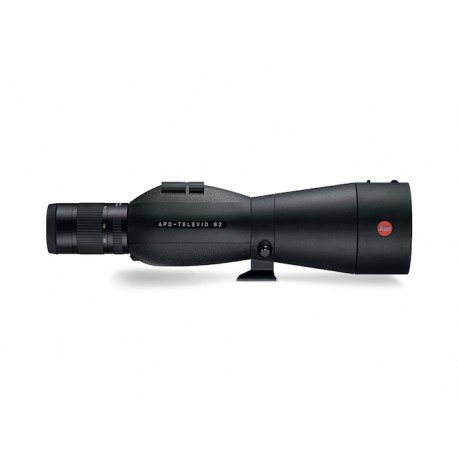 The short close-focusing limit of 3.8 m allows users an additional, unusual perspective.